Septic Services, Lakeland, FL | Averett Septic Tank Co Inc. Septic Services, Lakeland, FL | Averett Septic Tank Co Inc.
Every one of the septic services we provide in Lakeland, FL is backed by decades of experience. When it comes to taking care of your septic system, you want to work with a company that can easily take care of all of your needs. At Averett Septic Tank Co Inc., we believe that we should become your septic partner because we provide a wide variety of septic services and because we’re dedicated to your complete satisfaction. Our septic services can be divided into three distinct categories: installations, repairs, and maintenance. For example, we can install a new septic tank on your property, check your drain field for potential issues, and pump out your septic tank as-needed. We can also install a new drain field on your property, repair your grease trap, and much, much more. Our goal is to become the only place you need to turn for all of your septic-related needs in Lakeland, Florida. Every one of the septic services we provide is backed by decades of experience. We’ve been working with both commercial and residential septic systems in Florida since 1958 and have refined our services over and over again to ensure that they meet the exact needs of our clients. Thanks to this extensive experience, you can rest easy knowing that your septic repair, maintenance, or installation job is in good hands. If you have any questions about our septic services and what makes them stand out, we are always here to give you answers and provide you with further information. 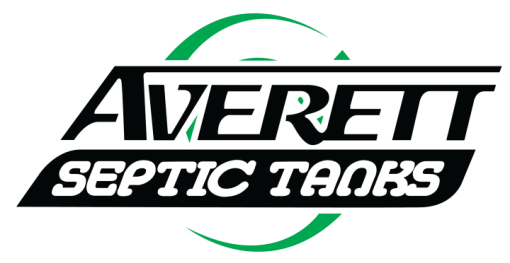 Please don’t hesitate to reach out to us at Averett Septic Tank Co Inc. today. 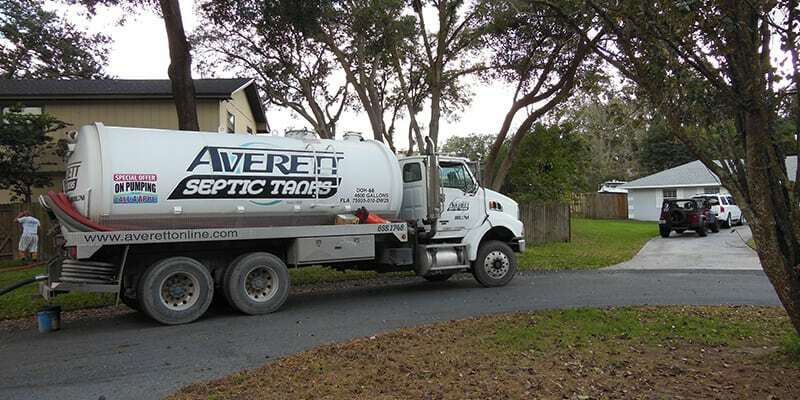 At Averett Septic Tank Co Inc., we offer septic services in Lakeland, Winter Haven, Auburndale, Bartow, Polk City, Plant City, Haines City, Mulberry, Polk County, and Eastern Hillsborough County, Florida.